In this case, the goal is to actually be the craziest cat lady on the block! 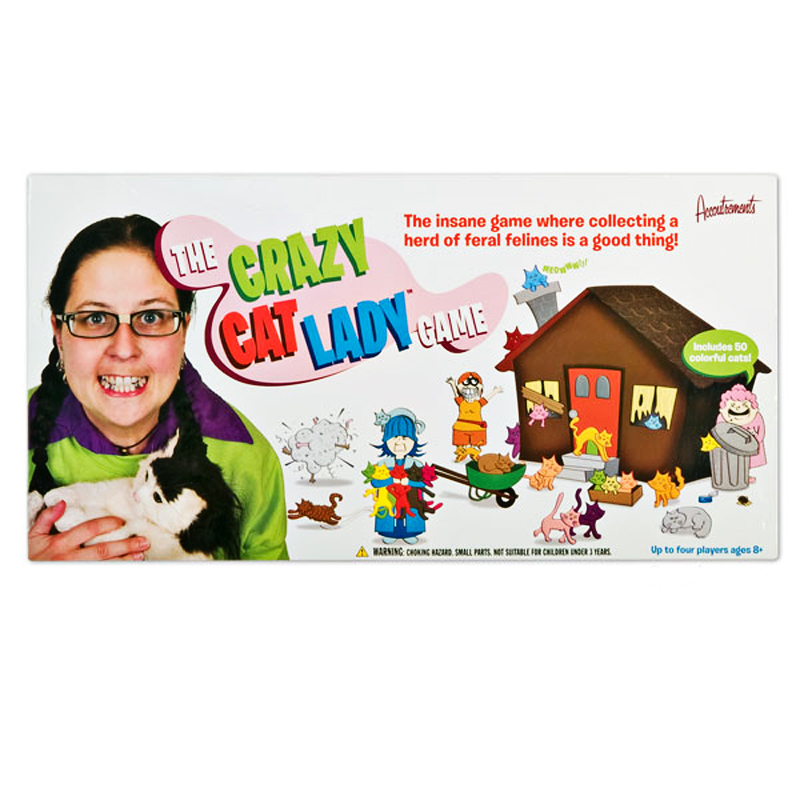 You can never have too many cats in the Crazy Cat Lady Game! The more cats you collect the better the chances of having the distinction of being that crazy cat lady no one wants to talk to. 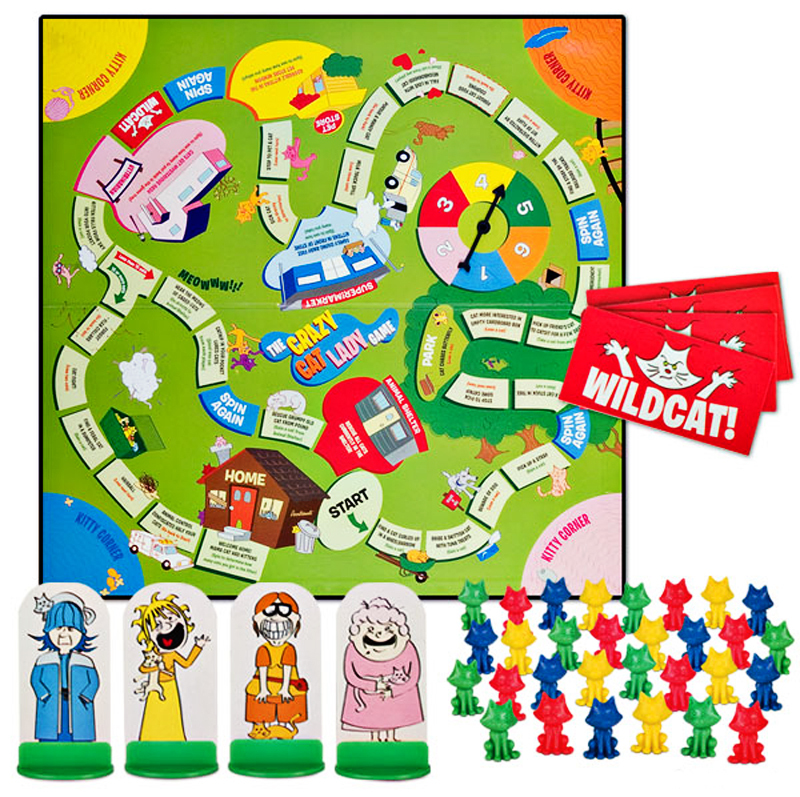 This is a great gift for your zany cat lover friends!